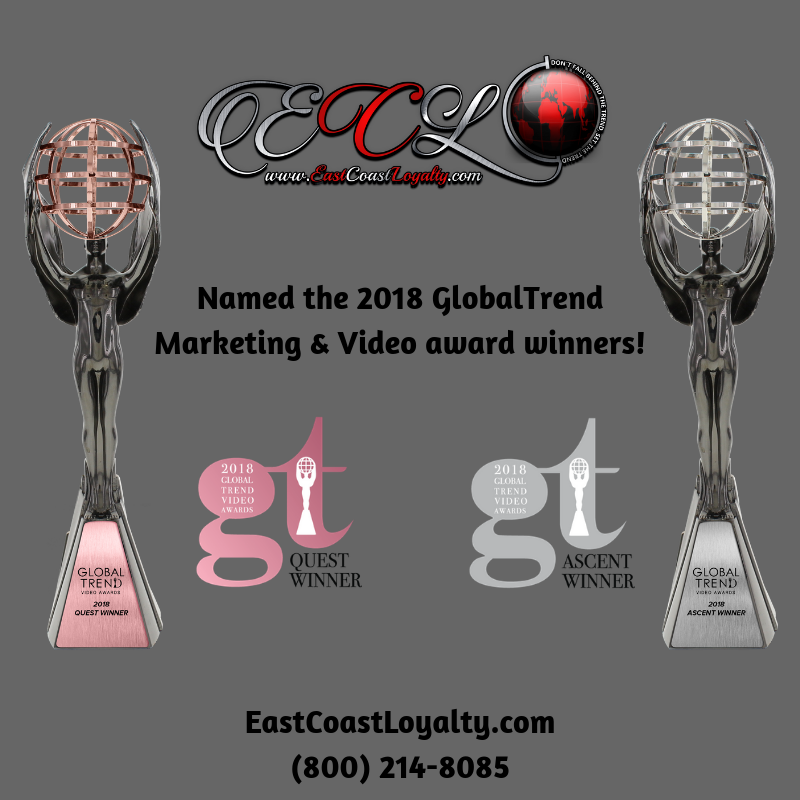 Beverly, MA – 8-31-2018, Out of more than 1,100 submissions from 28 countries, East Coast Loyalty has won recognition in the 2018 GlobalTrend Awards competition. 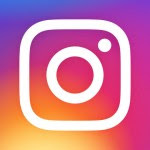 The winning work in the category of social media development overall – Instagram branding @EastCoastLoyalty_llc and video production / digital creation / video for web was created by Angelo Zammit and Ami Pancholi for East Coast Loyalty. “We have been super fortunate and honoured to have been recognized for our hard work and to have won so many awards throughout the years. GlobalTrend both marketing and video awards was on the top of our list for 2018. 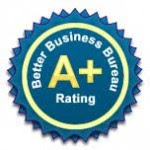 We set out to prove we are the best in the industry and our work demonstrates just that. Everything we do we put our hearts and souls into and hope the end results illustrates our vision and determination, we strive for perfection here at East Coast Loyalty and do our very best to satisfy our merchants. GlobalTrend Awards is administered and judged by IAA and a carefully selected panel of internationally-recognized creative professionals. Entries in 200+ professional and student categories are rated according to rigorous standards. During blind judging, the panelists work to identify the most innovative and creative concepts, the strongest executions, and the highest quality in messaging. Winners are selected in a broad range of categories, from videography, cinematography and audio production to directing, writing and composing, as well as print, visual, online or audio materials.